LETTER | I welcome the recent open letter to a newspaper by a member of Parliament on the sensationalisation of the unfortunate death of two women during the distribution of some food coupons to celebrate the Chinese New Year. 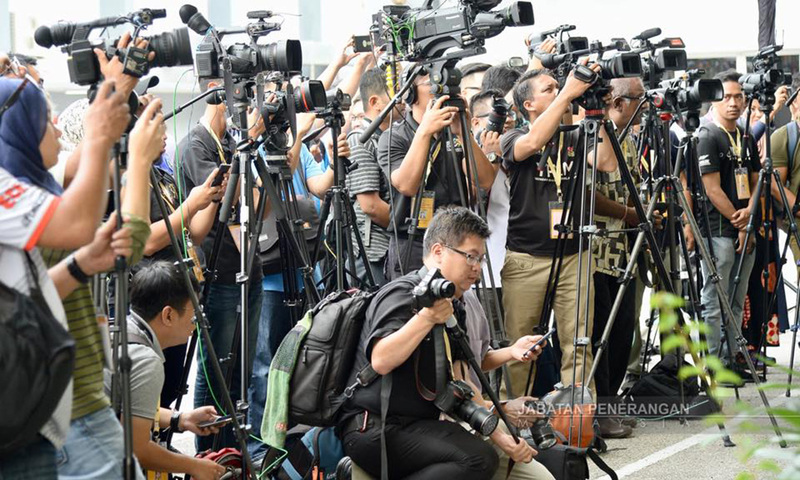 The MP, Maria Chin Abdullah, made her case clearly for the press and media to report events responsibly with due regard to accuracy, sensitivities of the public and the need to maintain some impartiality in presenting the news. The advice she provided should apply to all press and media persons. Since May 10, 2018, we have witnessed many improvements in the quality of freedom and openness in Malaysia. Issues that were once regarded as taboo, seditious and highly controversial are now being freely reported and commented on in our midst. Social media often seems to have a coequal or higher status than the mainstream print media and the well-patronised online media. It is important that the present climate of freedom to think aloud, write and publish is maintained if not further safeguarded and enhanced. There are, however, some disturbing signs in the slant of some of the reports, analyses and commentaries. Some of it is political but what is more alarming is the ongoing distortion and politicisation of certain issues of national significance. While the press and media, as well as the public, should refrain from speculating on matters that are the subject of court processes, there is an equally strong obligation to maintain some monitoring, updates and background information on these matters. The purpose of these restrictions is partly to ensure that the persons charged for the various offences get a fair trial. There is currently a trend, however, to insidiously make it appear that the force of the law with all its protracted processes and penalties should take a backseat while the spirit of forgiveness should prevail. Forgiveness in private and family settings may be virtuous and ideal but when there have been blatant acts of criminality bordering almost on treason, there is no place for such hamhandedness. The trend of such forgiving thoughts is dangerous to say least. Major acts of larceny, corruption and abuse of office have allegedly occurred and ample time must be given to collate the evidence and prepare submissions for both the prosecution and defence. It is unfair to speculate that there is likely to be a lessening of the determination to prosecute those accused persons just because some time is being taken. The current government keeps reiterating the supremacy of the rule of law dictum and the press and media must embrace this principle with informed and impartial reporting and commentary.